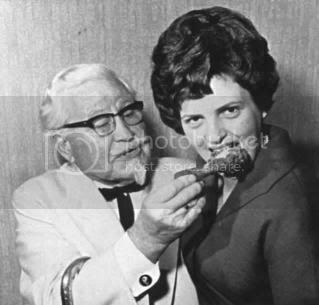 Col. Sanders' first attempts at fan service. And yeah, if you can't put your kid's well-being over a damn game, then maybe you really shouldn't have kids. and seriously. Some people, man.